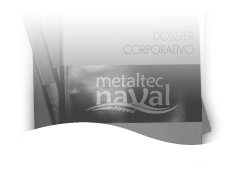 Metaltec naval shipyard has two warehouses of processed and an exclusive space shipyard. 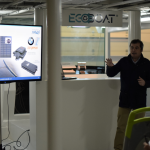 The shipyard is strategically located at the site of Raos, near the port of Santander in Cantabria, a huge area with expertise in naval and industrial sectors.  Facilities include media and high performance machinery, backed by the most recognized global brands. 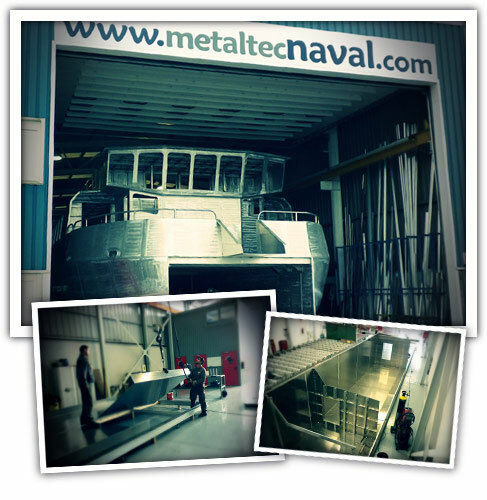 The expertise coupled with innovation in metaltec naval can work combining traditional methods with the most advanced.